Melanie Lissack is an Essex-based interiors blogger, designer and decorator. Her interior style is feminine but with a contemporary angle. 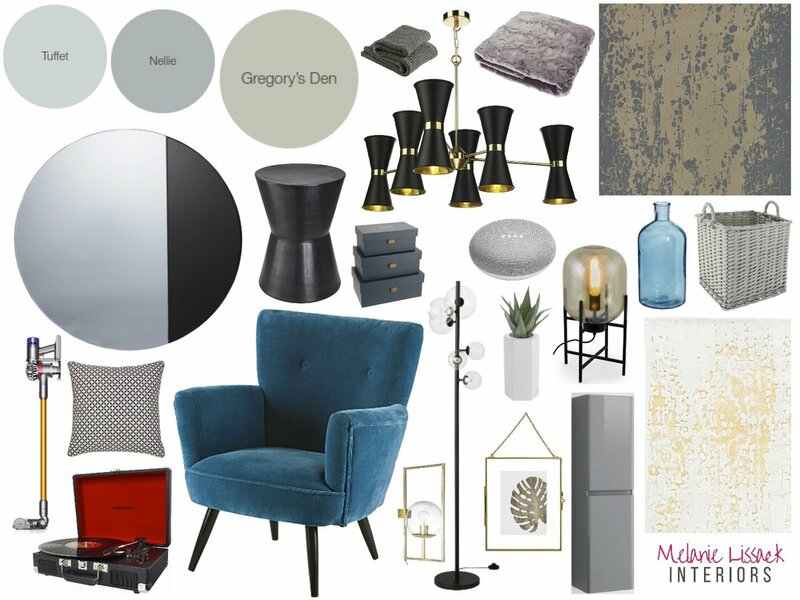 Named by Ideal Home as one of London's best interior bloggers, Melanie's blog 'Melanie Lissack Interiors' aims to help you make the most of your home through budget-busting buys and DIY tricks. Melanie took part in the first season of Revamp Restyle Reveal and has returned for the second!